The Lord calls Samuel twice as he is laying down in the temple, and both times he thinks it is Eli calling him. But when he runs to him to see what he wants, Eli sends him back to bed. But the third time, Eli finally gets it, and tells Samuel what to say when the Lord calls him again. This time, God calls his name twice (verse 10). The Lord does not waste words. When we read of Him calling someone’s name twice, it is of great importance. 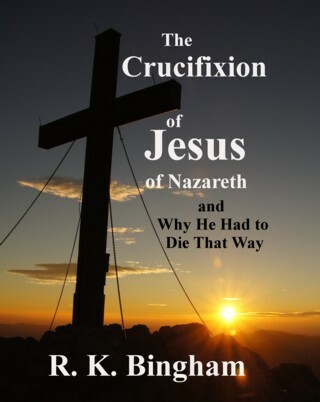 he did so to Abraham when he was being tested with Isaac (Genesis 22:11), to Jacob to let him know it was OK to go to Egypt (Genesis 46:2), and to Moses at the burning bush (Exodus 3:4). 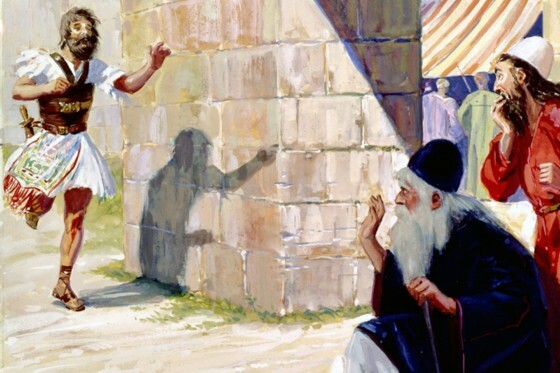 Then the Lord told Samuel that he was about to punish Eli’s house forever for his son’s blasphemy and Eli’s own failure to restrain them (verses 13-14). 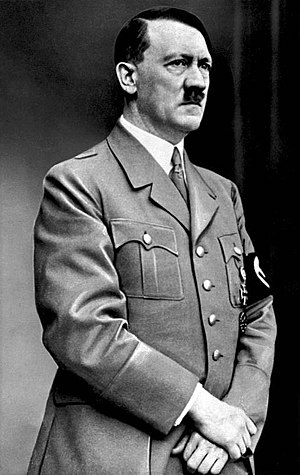 The corruption of Eli’s sons and Eli’s failure to deal with it were very public sins – all the people would know of it. And their sexual use of women at the temple (1 Samuel 2:22) defiled the temple of the Lord, as that was the sort of thing that went on at idol worship. This public “high-handed” sin was warned about in scripture (Numbers 15:30, for example), and Eli was not exactly shocked when Samuel reluctantly told him of the Lord’s plans for him and his house (verse 18). 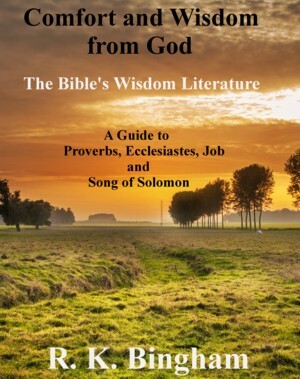 Verse 19-21 tell how Samuel’s growth and establishment as a prophet became known to Israel because the Lord revealed himself by His word there – meaning that what Samuel prophesied came to pass (see Deuteronomy 18:21-22) there at Shiloh. 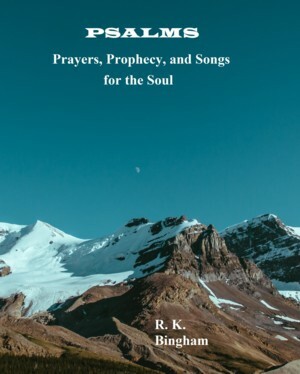 The second chapter begins with Hannah’s song of praise to the Lord – a hymn; and many passages in the Old Testament are similar, particularly Psalm 113 – especially verse 9 of that Psalm’s reference to a barren woman. Verse 12 then moves to the despicable behavior of Hophni and Phinehas, Eli’s sons. Eli was a priest in the line of Ithamar, a son of Aaron; and the sacrifices brought to the temple were to be handled according to the commands of God. Their lack of regard for God as demonstrated in verses 12-17 was certainly known to be wrong not only to themselves, but to those bringing their offerings, as the law stated in Exodus 29:13 and Leviticus 3:3-5. In verses 22-25, Eli does rebuke his sons, but clearly he not forceful, and they have no more regard for what he says than they have for the Lord. 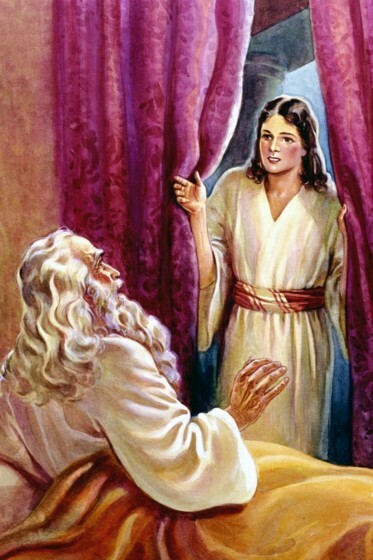 Samuel, on the other hand, is growing “in stature and in favor with the Lord” (verse 26), and his mother made him a robe and brought it to him each year when they came to sacrifice (verse 19). Beginning in verse 27, the “man of God” who came and told Eli of God’s rejection of him and his house may be a prophet. We just do not know, but this seems likely because if he was a manifestation of the Lord, usually the scripture would refer to an angel of the Lord instead. The prophecy of the end of Eli’s priestly line is told and verse 34 serves as the sign that he will know it is true – the day is coming when both Hophni and Phinehas will die on the same day. 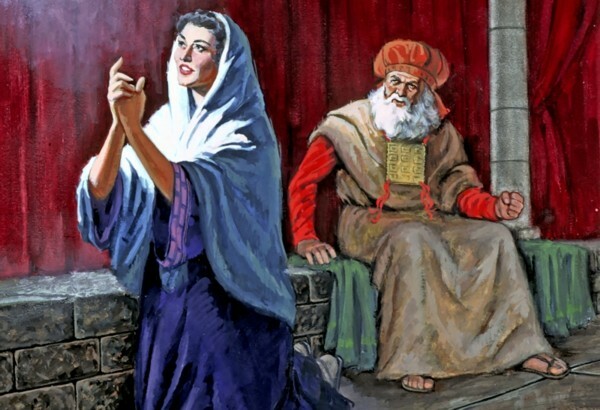 Peninnah, Elkanah’s other wife tormented Hannah because she was barren. Another great example the Old Testament shows us of how deviating from God’s intention of one woman and one man in marriage (Genesis 2:24, Matthew 19:3-9) so often causes problems and heartache. Two other of many cases in point are Abraham (Sarah and Hagar, Gen 16:1-6), and Jacob (Leah and Rachel, Gen 30). Shiloh, the modern Khirbet-Seilum is 20 miles north of Jerusalem toward eastern border of Ephraim is where Hannah went with her husband Elkanah, as he sacrificed there. Hannah went to the temple (verse 11) and prayed to God for a son, and promised to give him to serve the Lord dedicated as a Nazirite (Num 6). She was weeping, and Eli the priest thought she was drunk, and rebuked her. When she explains her grief, he blesses her. After she returns to Ramathain-Zophin with Elkanah, she does conceive a son and names him Samuel (verse 20). After he was weaned, Elkanah supported her in her vow to the Lord and took sacrifices with them to Shiloh (verses 23-24). 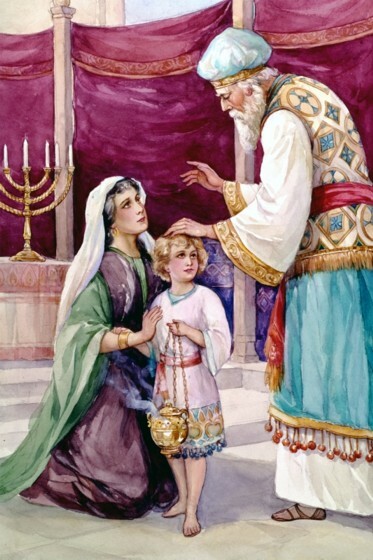 Hannah reminded Eli of their meeting, and presented Samuel to him for service to the Lord (verses 26-27).